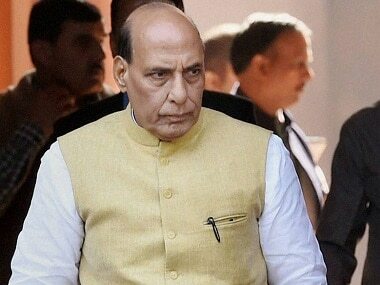 The CIBMS system, which Rajnath had first come across during his visit to Israel, enables round-the-clock surveillance on border and under different weather conditions. 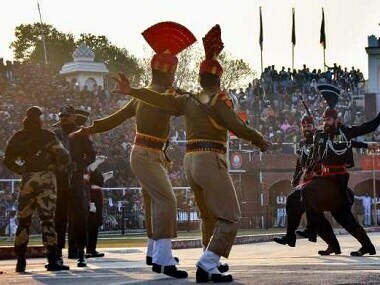 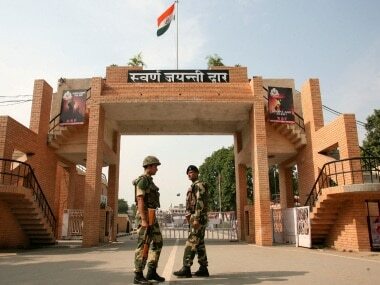 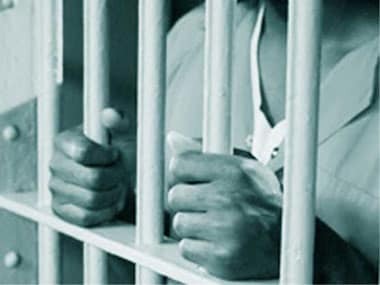 The daily Retreat ceremony held at the Attari-Wagah border front was cancelled for Friday Abhinandan Varthaman's release, the BSF said. 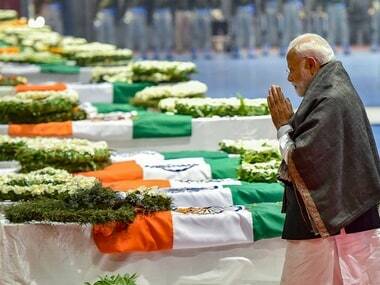 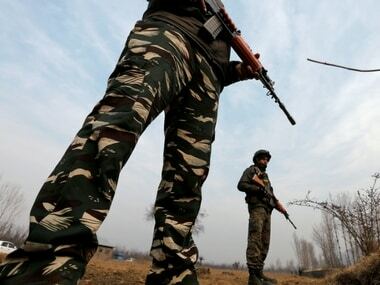 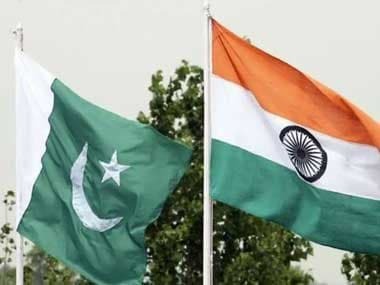 Despite the India-Pakistan conflict escalating after the Indian Air Force carried out air strikes in Pakistan's Balakot and additional paramilitary forces being deployed in the Kashmir Valley to quell any insurgency, the issue of pay parity among Indian security forces continues to simmer. 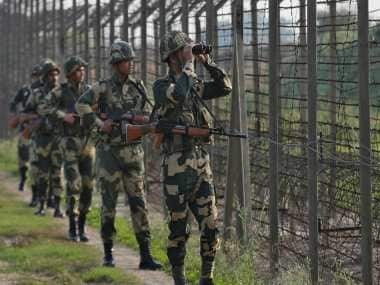 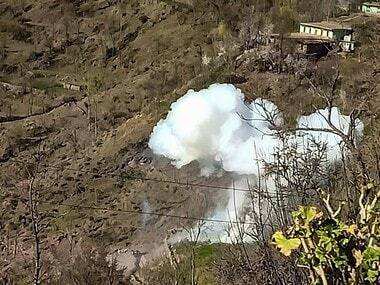 The news comes amid air space violations and the night-long heavy firing and shelling by Pakistani troops on forward and civilians areas across the LoC. 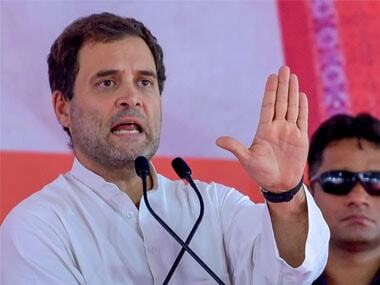 Congress president Rahul Gandhi on Saturday said paramilitary personnel who are killed in the line of duty will be accorded 'martyr' status if his party comes to power.